H.E. Senior Minister Prak Sokhonn will lead a delegation to pay an official visit to the Republic of Indonesia from 01 to 03 February 2018. Outcomes of the ASEAN-India Commemorative Summit and the 69th Republic Day. Joint Statement on the Official Visit of Samdech Akka Moha Sena Padei Techo Hun Sen, Prime Minister of the Kingdom of Cambodia to Republic of India on January 27, 2018. 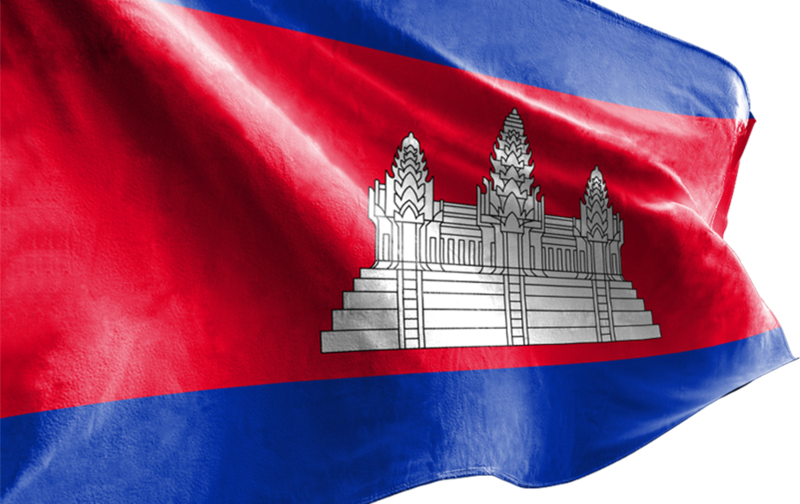 Samdech Akka Moha Sena Padei Techo HUN SEN, Prime Minister of the Kingdom of Cambodia, will lead a high delegation to attend the Special Commemorative ASEAN-India Summit, the 69th Republic Day Celebrations in New Delhi and to pay an official visit to the Republic of India from 25 to 27 January 2018.